East Side Dave Show: It's A Dave Origin Story! Legendary superhero East Side Dave reveals the celebrity who actually named him! AND, controversy surrounds Dave's parents! 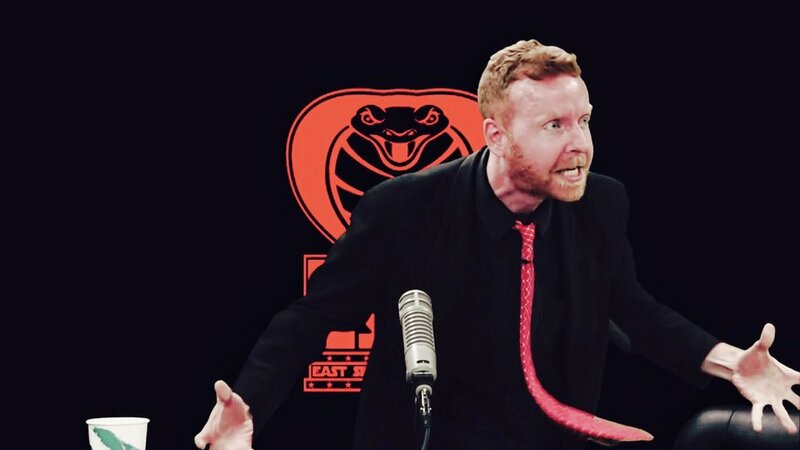 On the amazing EAST SIDE DAVE SHOW!! Watch the miraculous #ESDS each Tuesday at 7 PM (EST) on CompoundMedia.com! HISS!